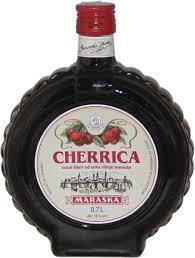 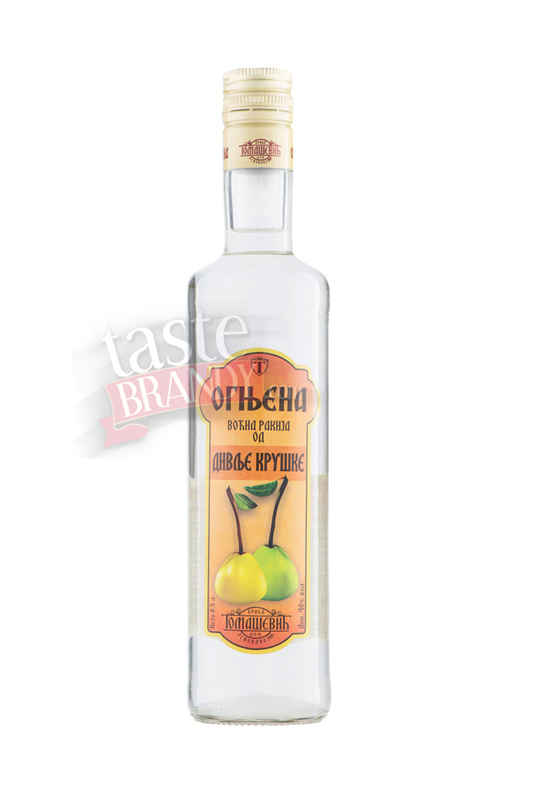 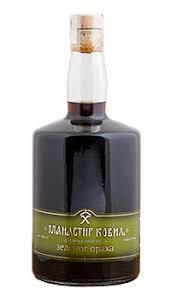 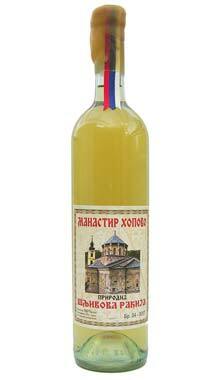 Kruskovac is a flavored liqueur made from refined distillate with a pronounced aroma of pears. 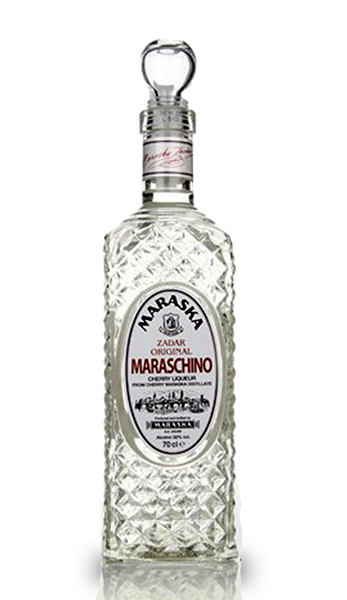 Its remarkably orange color and pronounced vanilla flavor make it especially popular among younger consumers who frequently welcome it as an ingredient of ingenious cocktails. 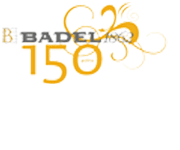 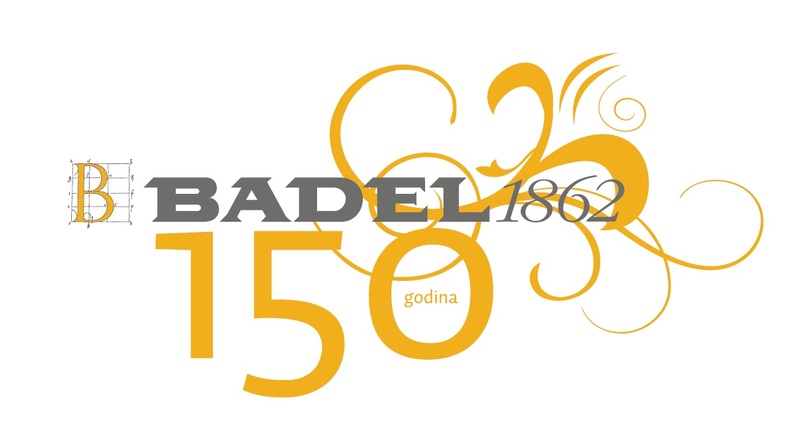 Badel distillery is one of the largest producers of alcoholic beverages and wines in Croatia. 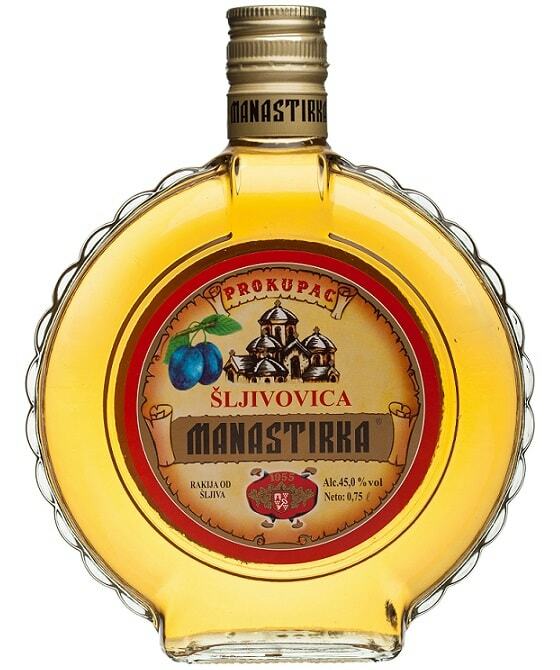 This brandy is their main beverage.